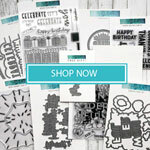 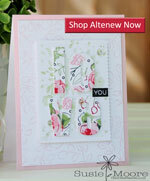 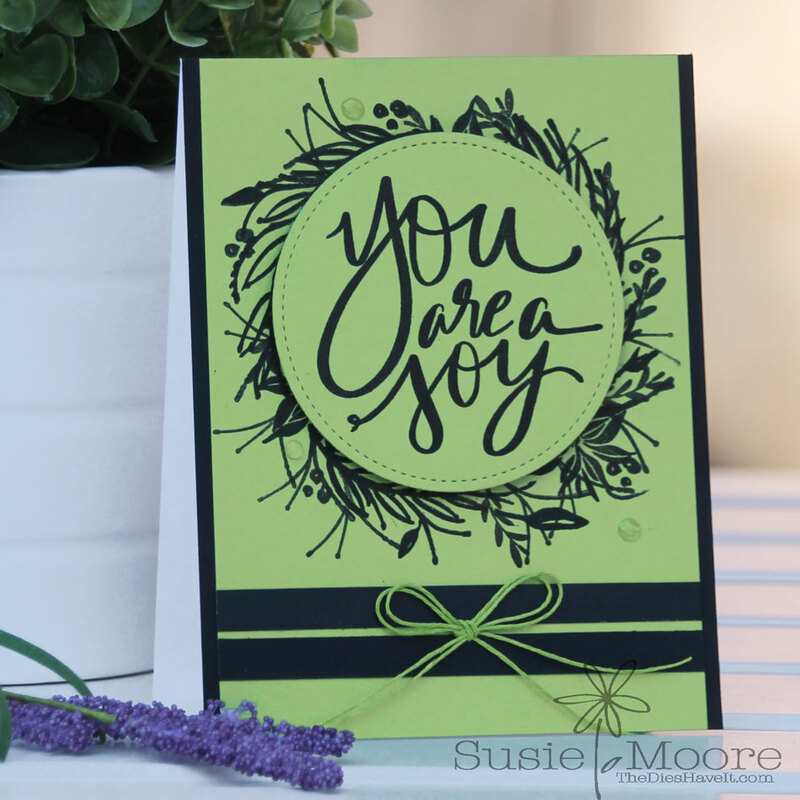 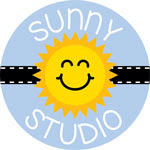 Yesterday I shared a card using the new You Are stamp set designed by Lisa Hetrick. 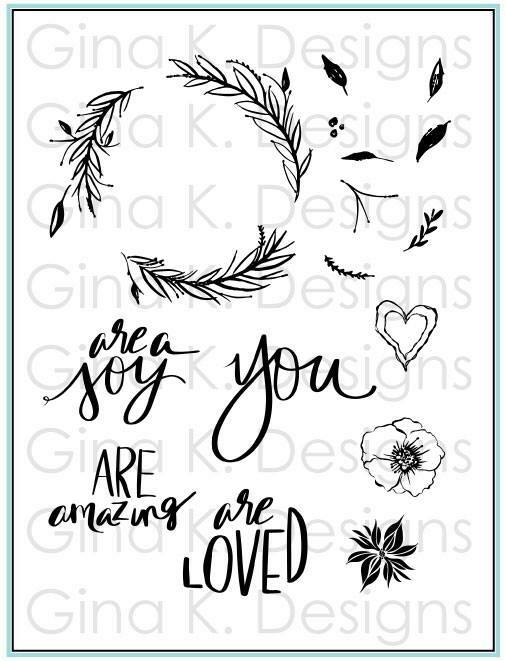 Well, I just can't stop making cards using this set! So today you get another version. 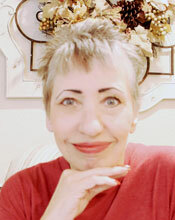 Have a fantastic day and I'll see you again tomorrow!